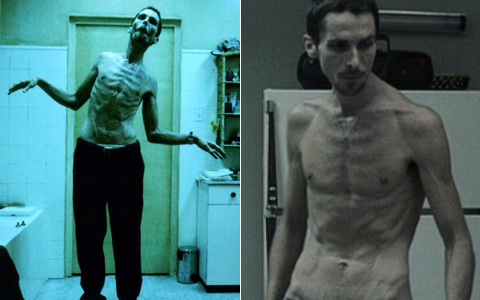 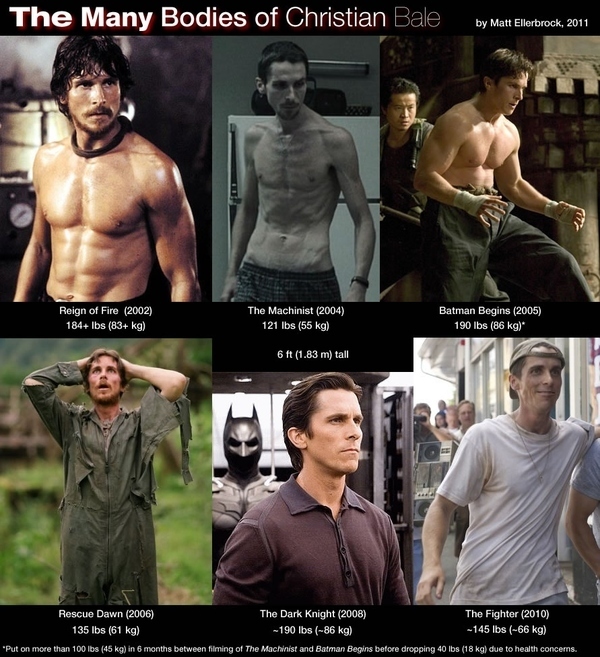 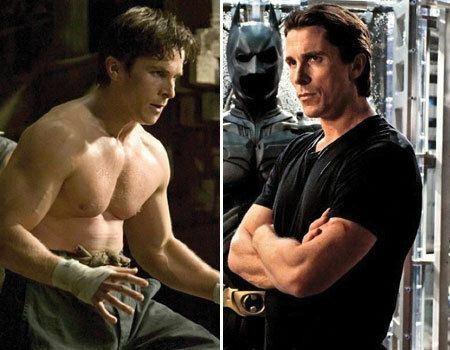 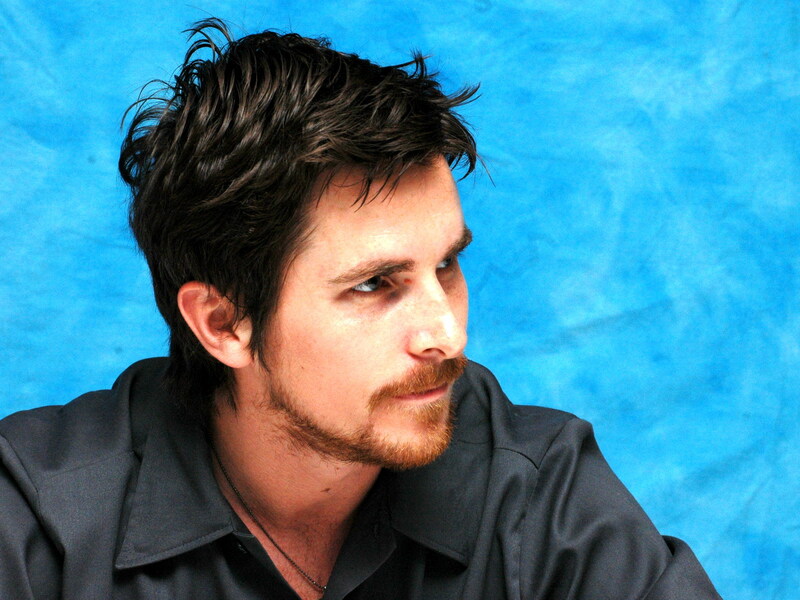 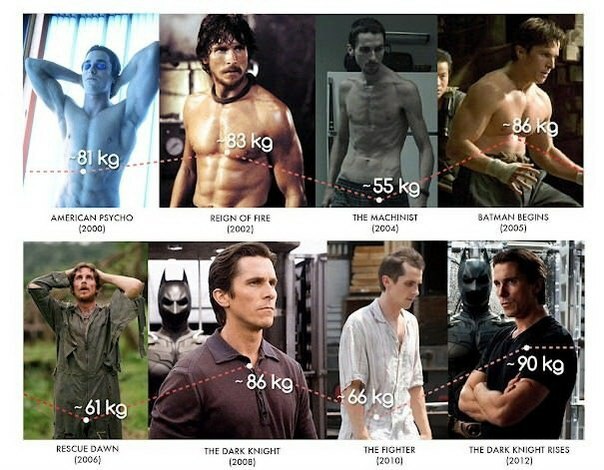 The amazing transformations of Christian Bale. 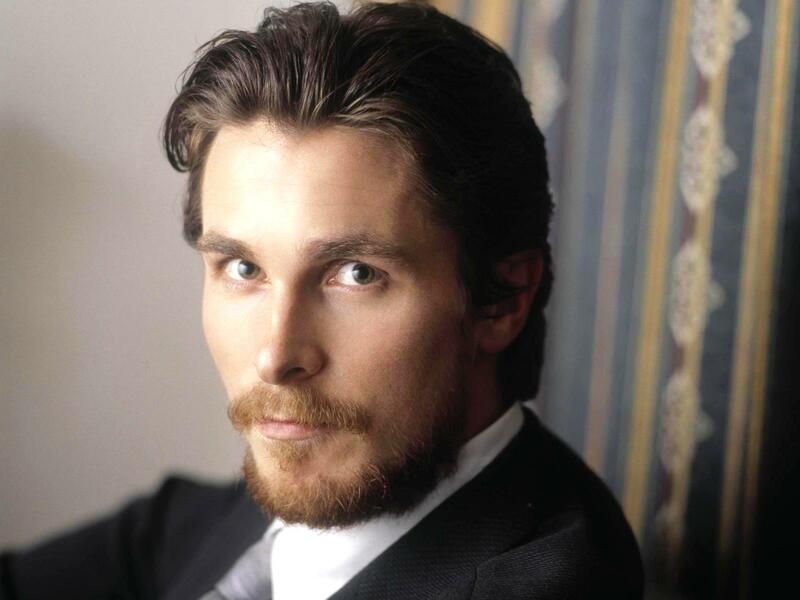 Christian Charles Philip Bale is an English actor. Best known for his roles in American films, Bale has starred in blockbuster films and smaller projects from independent producers and art houses.